Australian South Sea Pearls are among the most prized in the world and are harvested along the northwest coast of Australia. On this tour, visit Willie Creek Pearls at Elizabeth Quay and witness the fascinating harvest process for yourself. 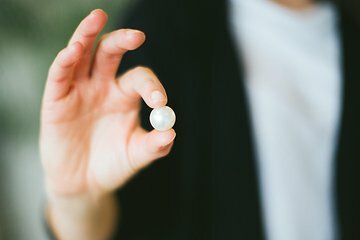 Learn all about pearl farming and the pearling industry, watch as the pearls are extracted from the oysters, then visit the showroom to marvel at the exquisite pearl jewelry.